All engravings can be paid for with ORU. Online store, available to service all of the United States. 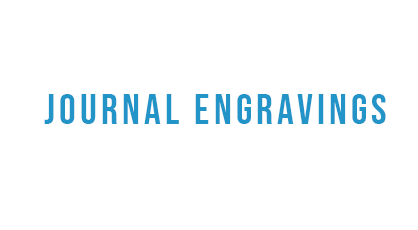 Custom journal engravings that are great for personal use or as gifts!